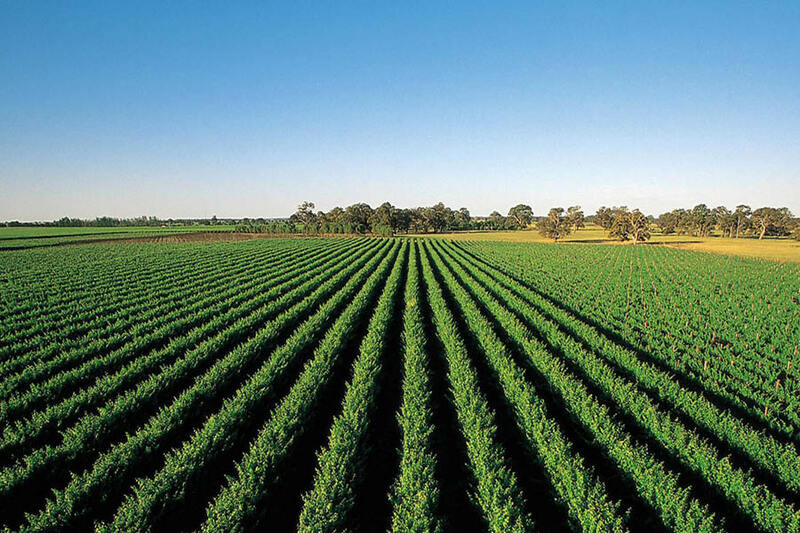 Categories: Australia, Australia & New Zealand Wines, Coonawarra, South Australia. 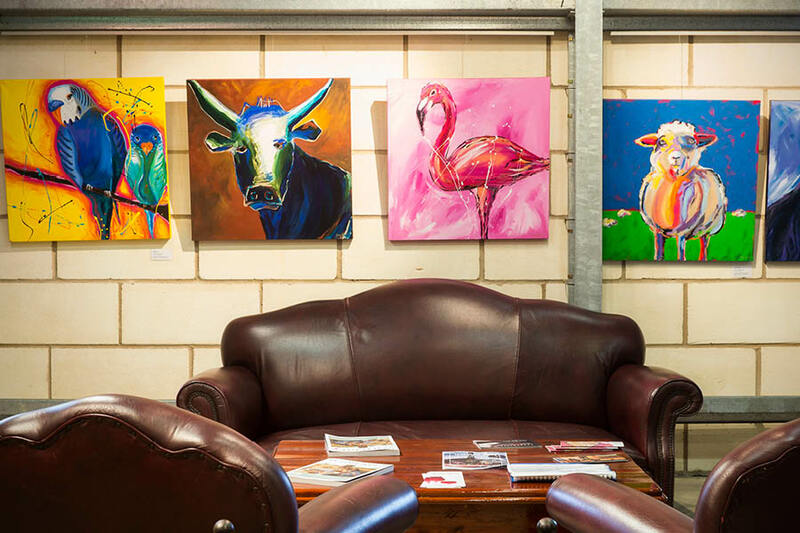 Tags: Australia, Coonawarra, Domestic, Red Wine, South Australia, White Wine. 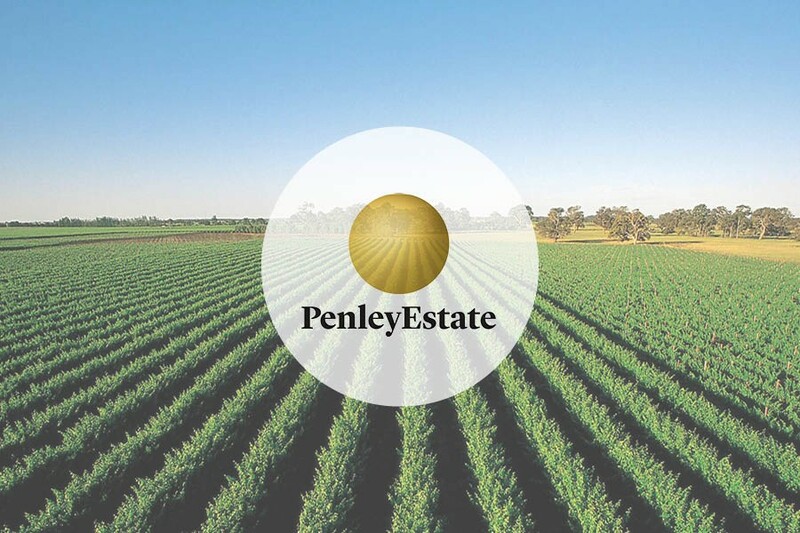 The family owned Penley Estate has gone through a rebirth in recent times. 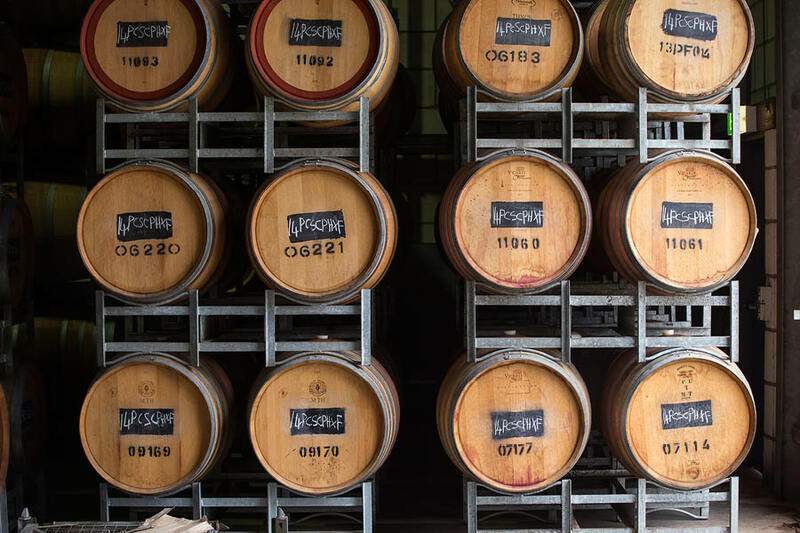 New wine maker Kate Goodman has introduced a far more contemporary style of wine making, partnered with well respected viticulturist David Paxton tending to the estate vineyards. 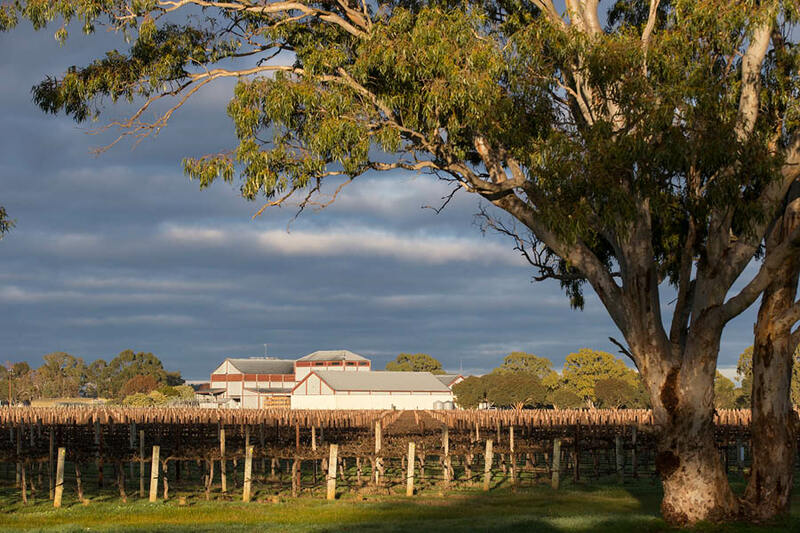 A quiet revolution taking place in the famous region of Coonawarra. 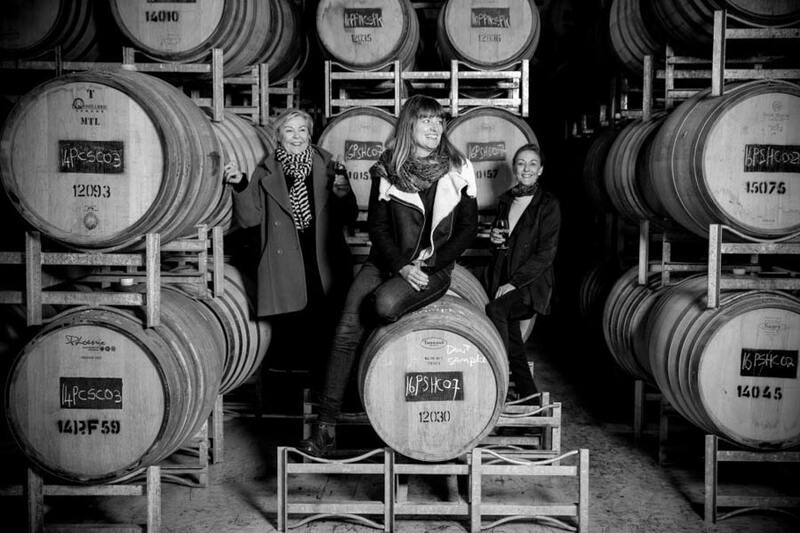 Our wine maker Kate Goodman is regarded as one of Australia’s best contemporary winemakers. Kate is creating wines with freshness and vibrancy – seeking structure and expression of fruit – while still retaining varietal integrity.